Price Watch View Details Request a Quote Have A Question? *Manufacturer's Rebate subject to residency restrictions. Any customer not meeting the residency restrictions will receive a dealer discount in the same amount of the manufacturer's rebate. (Must reside in the states of TX, OK, LA, TN, or ARK.) Tax, title, license and dealer fees (unless itemized above) are extra. Not available with special finance or lease offers. Tax, title, license (unless itemized above) are extra. Not available with special finance, lease and some other offers. Resolved an issue with tire balances originally from another shop Excellent service!!! Ryan was my service manager and knew why I was there. He answered any questions I had and the work was performed promptly. Lady that checked me in was super Friendly And explained process to Me very well. The staff was friendly and professional. The work was done correctly and within the timeframe that I indicated that I could wait. Thanks guys! 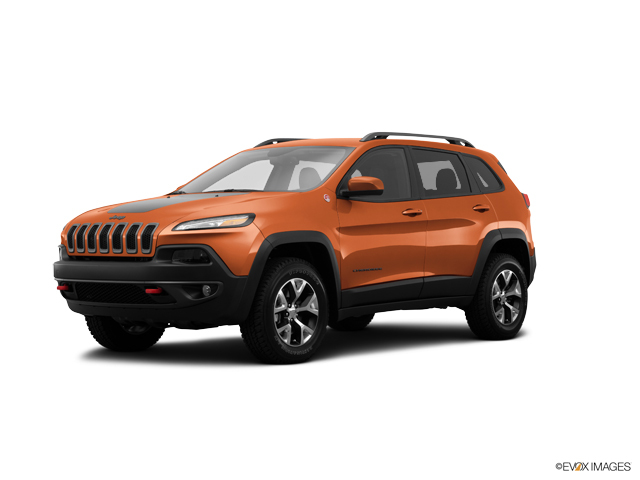 Are you searching for a used Jeep vehicle near Sherman or Denton? Make an appointment to visit our Gainesville dealership so that you can test drive one today. During your visit, you can be sure that our team of friendly and knowledgeable sales associates will be on hand to help guide your through the process of picking out the vehicle that matches your need, style and budget. We also have experienced finance representatives to help you identify the best auto loan options for your purchase. So, don't waste another moment. Schedule a test drive today.